6:30 p.m. and 7:30 p.m. The Worship Team has been busy preparing for the upcoming Thanksgiving and Christmas celebrations! On Sunday, November 25, 2018, Saundra Pass and Jarae Scruggs will be playing piano duets along with Emerson Parr playing Beethoven’s Fur Elise. On Sunday, December 2, 2018, at 4:00 p.m., Bowie Bells Bringing Blessing will be travelling to St. Jo to share our gift of music with them. The FUMC St. Jo has a beautiful collection of nativity sets that they set up along with a music celebration. Come enjoy some food, fellowship, and music! 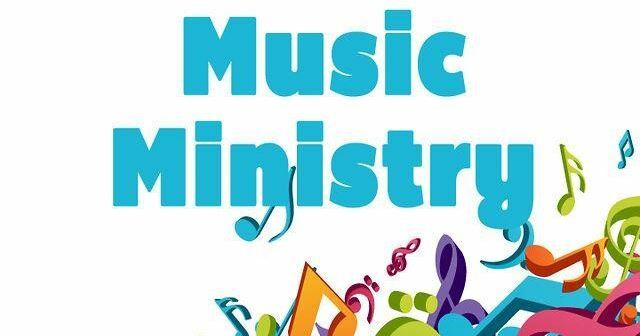 On Sunday, December 9, 2018, the music department will be uniting their talents for the entire worship hour at 11:00 a.m. with wonderful music as the choir, adult handbells, and Children’s Chime Choir share their gift of music with you. Following the service, we will be serving delicious soups for our annual Souper Sunday. Everyone can enjoy a delicious meal for a donation. All donations will go directly to the Bowie Mission, which so desperately needs the funds this time of year. As always, you are welcome to join us to make a joyful noise unto the Lord, whether it’s singing or ringing a bell or chime. We’d love to have you!